LCS Spring Split 2018 started January 19 in Europe and January 20 in North America and this article will provide you will all the betting information you’ll need. As usual, there have been a few changes in most of the teams to strengthen the rosters heading to the new LCS season. All matches in the group stage are Bo1 (best of 1) while the playoffs will be played as bo5. Bo1’s are always fun to bet on since the odds are usually a bit higher and there’s more gamble to it than bo3s. The regular season ends March 18 and the playoffs with bo5 games start March 24 and will extend over a period of 3 weeks. Follow this article to get hold of the best LCS Spring Split 2018 odds and betting sites. There are three esports betting sites we highly recommend if you want to bet on LCS Spring Split 2018 EU and NA. League of Legends is fast-paced and a fun viewer experience and with money on the line, it gets even more exciting. 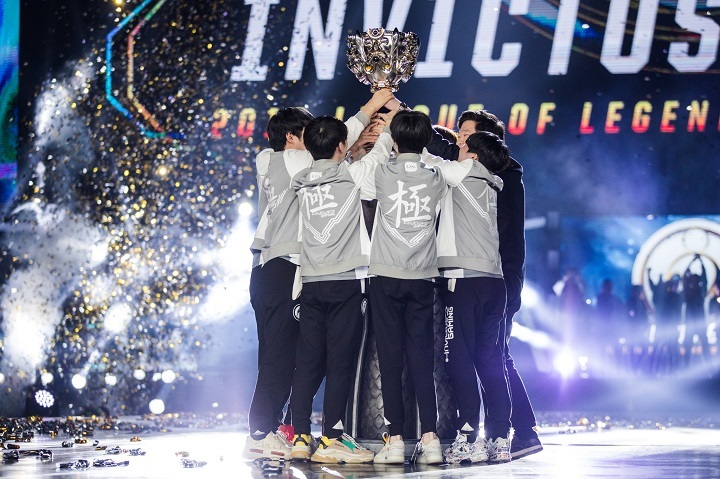 So, our top picks for LoL betting are the following: Betway, Arcanebet and bet365, all of which offers a wide selection of League of Legends odds and overall great player value. If you specifically want to bet on LCS Spring Split 2018 you wouldn’t want to sign up to a betting site that offers a slim selection of LoL odds. To spare you the time of browsing and searching the entire internet for a suitable sportsbook we’ve gone through the trouble and hand-picked 3 sites which really stands out in the esports betting industry. Our recommended sportsbooks are reliable, and, of course, keen on offering the best experience for esports players. Choosing between our three recommended sportsbooks can be a bit tricky, in the end, it all comes down to personal preferences. One way to find out which one that is the right fit for you is to read our review, where you learn everything you need to know before signing up. Reminder: odds might have changed since we published this article. The EU LCS Spring Split 2018 is already halfway as week 4 starts on Friday, February 9. Some of the match-ups we will see are fnatic vs unicorns of love and G2 Esports vs FC Schalke 04. Week 9, which is the last week of the regular group stage season starts Saturday, March 17. We will do our best to update the odds table below every week for as long as EU LCS Spring Split 2018 is live. 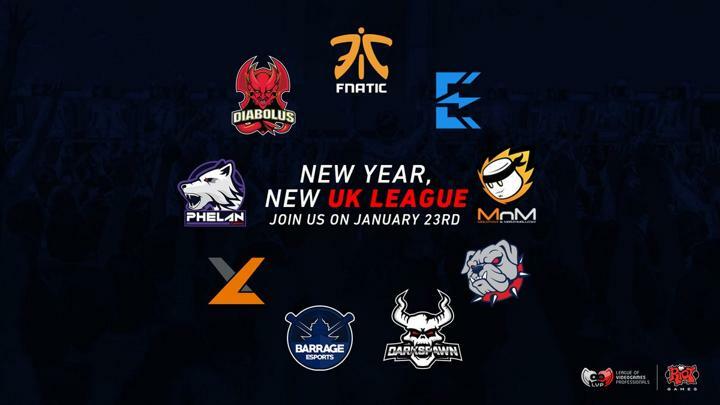 However, in case we do miss do update a week you will always find the current odds if you follow the links to our recommended League of Legends betting sites. Two teams that are looking strong this season in the EU division are fnatic and G2 Esports. But we would also keep an eye out for teams such as Misfits and Giants Gaming that have put on solid performances this season so far. Odds are based on Betway’s LCS Spring Split 2018 selection, follow the button below to see current odds. The schedule for the NA LCS Spring Split 2018 is similar to the EU division. The NA division is only one day behind, the matches for week 4 will be live Saturday, February 10-11. And the last week (9) is scheduled for March 17-18. Right now, February 5, the first place in the NA LCS Spring Split 2018 standings is split between Echo Fox, Cloud9 and Team Liquid as all three teams are 5-1 at the moment. It’s surprising to see a team like TSM falling a bit behind. It will be interesting to see how the season pans out. We will update the odds table every week. But, there’s no reason to panic if we do forget to update, just head over to the sportsbook you’re interested in to see current odds. Here are some quick facts about LCS Spring Split 2018, including dates, participants, locations, prize money and more. Tournament: League of Legends Championship Series (LCS). 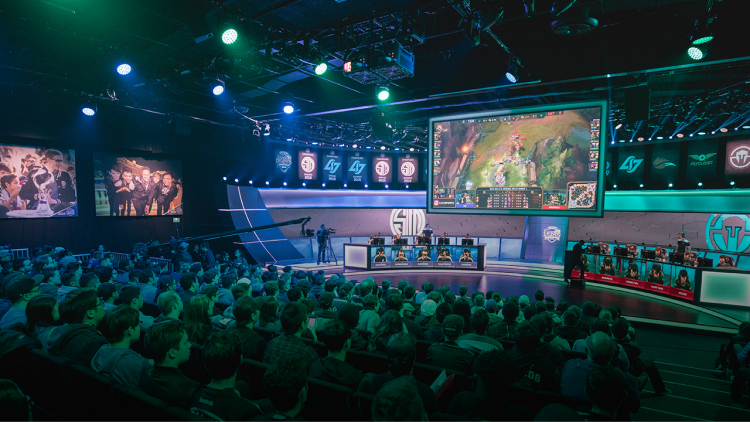 Locations: You can watch LCS Spring Split matches live at the NA LCS studio in Santa Monica, CA, and the EU matches in LCS studio in Berlin, Germany. Prize money: Top 1 teams will be awarded 90 points, top 2 70, top 3 50, top 4 30 and top 5-6 10 points each. The prize money is yet to be announced. Participants: Ten teams in the EU division and ten teams in the NA division. League of Legends is best experienced live and you can get your own tickets at http://www.lolesports.com/en_US/tickets. The tickets are super cheap, you’ll get a copy for only 10 euros. There are also maps provided on lolesports.com so there won’t be any problem finding the venue. 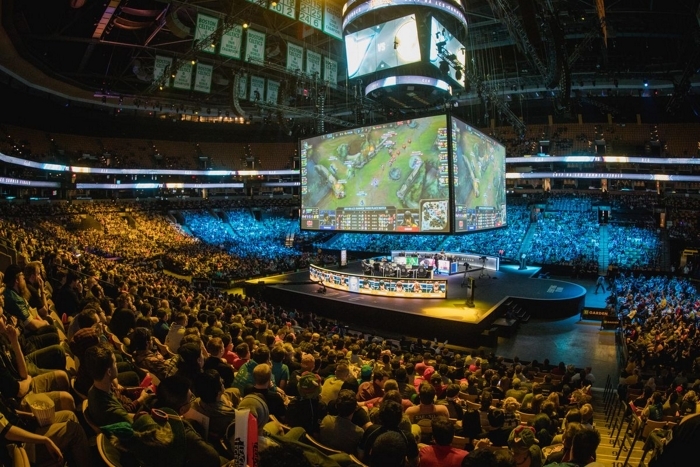 A big change this season is that the main RiotGames Twitch channel will not stream all games. It will instead be split across three different channels. EULCS1: Will stream games from the EU LCS Arena (current stage). EULCS2: Will stream games that are played in the EU LCS Studio (new stage) on Thursdays and Fridays. 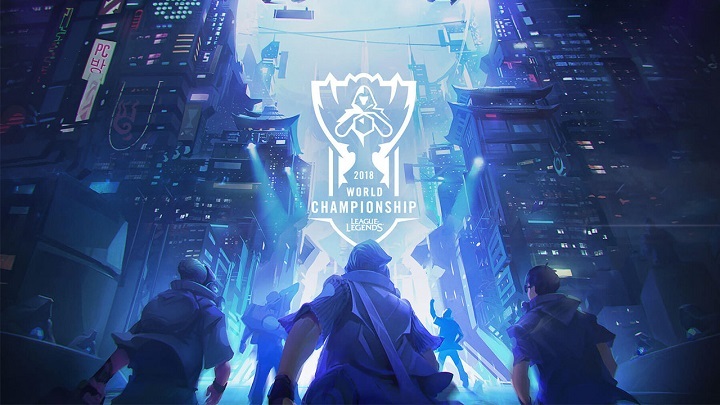 RiotGames Channel: Will rotate featuring exciting match-ups or fan-favorites from all around the world.